The band has done something that not many bands can pull off, they have changed their style and made a very good record. This is a turn up for the books. Skeletonwitch, purveyors of the finest blackened thrash, return with their first full length release with a new vocalist and... They have changed. “The Apothic Gloom” hinted at this; longer songs, less thrashing and so on. Well, once “Fen of Shadows” gets going it does thrash, but it mostly black-metals (not a verb) throughout its considerable eight minute playing time. The track, really, is black metal of the modern variety. There is a lot of riffage to get your teeth into on “When Paradise Fades”, but the riffs are more melancholic, less brutal, less aggressive. This isn't as serious a volte face as Paradise Lost after “Draconian Times” or anything, but this is certainly a different record from what can only be viewed as a different band. The material here is uniformly of high quality and there are blasts, melodic riffs, excellent vocals and state of the art drums aplenty. How this will go over with the band's fan base is another matter. 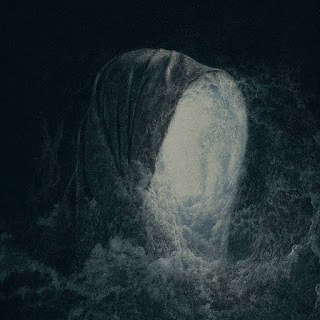 “Temple of the Sun” ups the thrash quota effectively and this is not Wolves In The Throne Room or anything like that, but the raw aggression of previous albums has been smoothed off- no rough edges here. The title track even has a clean intro- and slow pacing! As the album enters the back stretch, the stylistic shift is cemented and there is no going back to the sound of “Breathing The Fire” et al. The triplet time feel of “The Vault” is great, the track sprawling and full of great riffs and performances. The three minute burn of “Carnarium Eternal” is the closest thing here to anything off “Serpents Unleashed” or “Beyond The Permafrost” and really lets rip with the killer riffs and changes. By the time of “Sacred Soil”, the band has done something that not many bands can pull off. They have changed their style and made a very good record. Whether this is a record that fans of Skeletonwitch want to hear is another matter. Metal fans are notoriously traditional in their wants and needs from certain bands. I confess that this is very unlikely to usurp “Serpents Unleashed” or even “Forever Abomination” from my playlist, but that is just me- I want blackened thrash... I want Skeletonwitch to play it. The change here is akin to Belphegor just becoming a straightforward black metal band and foregoing all the death metal elements of their sound. Make no mistake, this record is a victory but only time will tell if is a pyrrhic one in terms of the band's fan-base. Try it out as you may well love what they have done here; just forget their past. 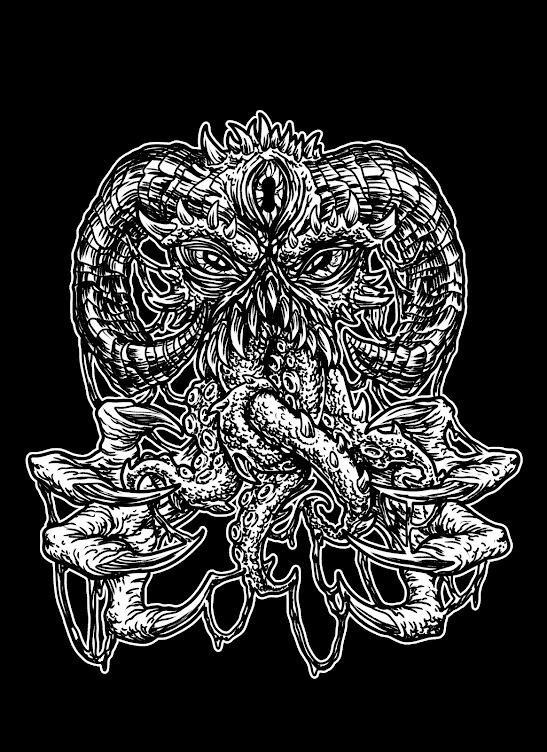 ALBUM REVIEW: Forming The Void, "Rift"
ALBUM REVIEW: Black Tusk, "T.C.B.T." 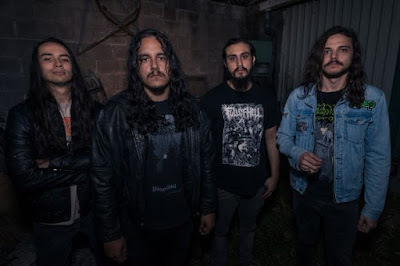 REVIEW & TRACK PREMIERE: Famyne, "Famyne"
TRACK PREMIERE: The Necromancers, "Secular Lord"
ALBUM REVIEW: KEN mode, "Loved"
ALBUM REVIEW: Evil Triplet, "Have A Nice Trip"
VIDEO PREMIERE: La Chinga, "Wings of Fire"
ALBUM REVIEW: 1968, "Ballads of the Godless"
ALBUM REVIEW: Extremity, "Coffin Birth"
REVIEW: Craft, "White Noise and Black Metal"
ALBUM REVIEW: Inexorum, "Lore of the Lakes"